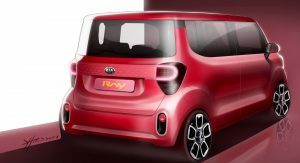 Kia has released a pair of teaser images showcasing the next-generation Ray city car, set to premiere before the end of 2017. 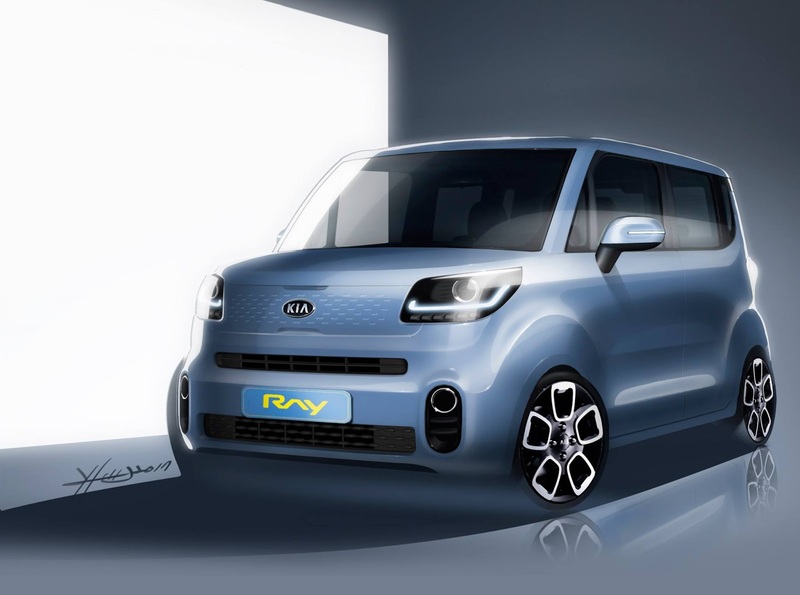 These images were shared on Facebook by Hyundai and reveal a comprehensive makeover that’s sure to freshen-up the rather bland five-door, currently sold in South Korea. 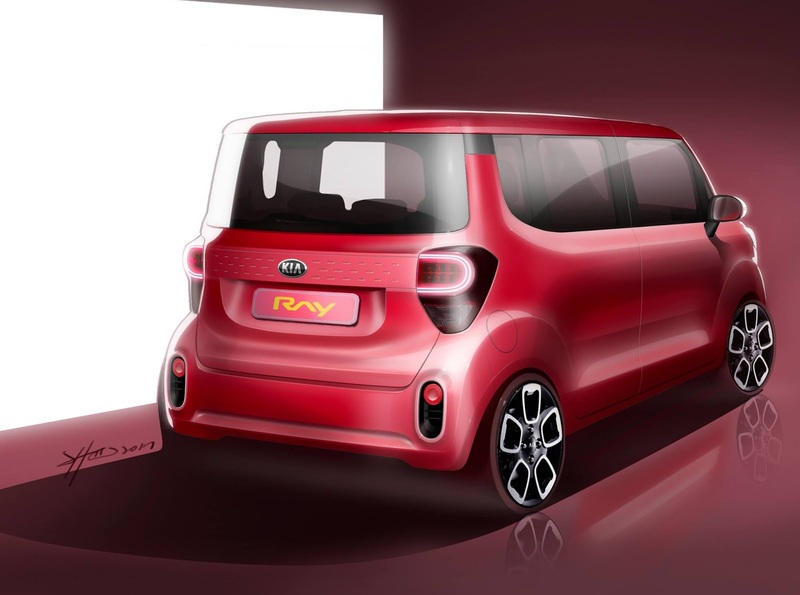 Up front, the new Ray will adopt a split front grille design as well as circular fog lights on either side of the front bumper. 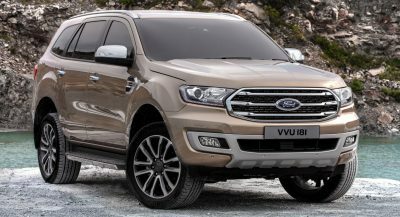 Also visible are projector headlights and LED daytime running lights. 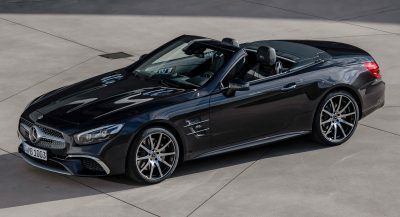 Elsewhere, we can see a set of intriguing black and silver wheels, a floating roof design and refined taillights. 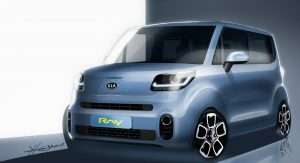 Unbeknownst to many, the current Kia Ray was actually the firm’s first production battery electric vehicle and is sold with a 67 hp electric motor and 16.4 kWh battery providing roughly 86 miles (138 km) of charge. 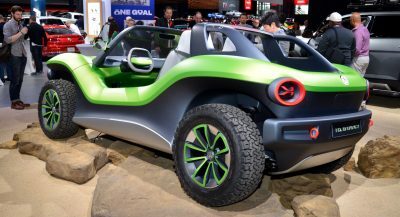 Offered alongside the electric variant is a 1.0-liter three-cylinder in both petrol and petrol/LPG guises. 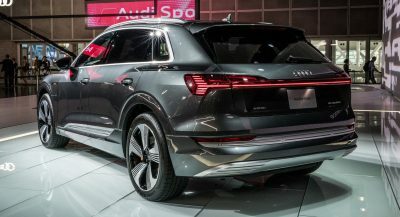 It remains to be seen if the new car will be sold with these same powertrains but we’ll find out son enough. Very Japanese looking regarding its styling. 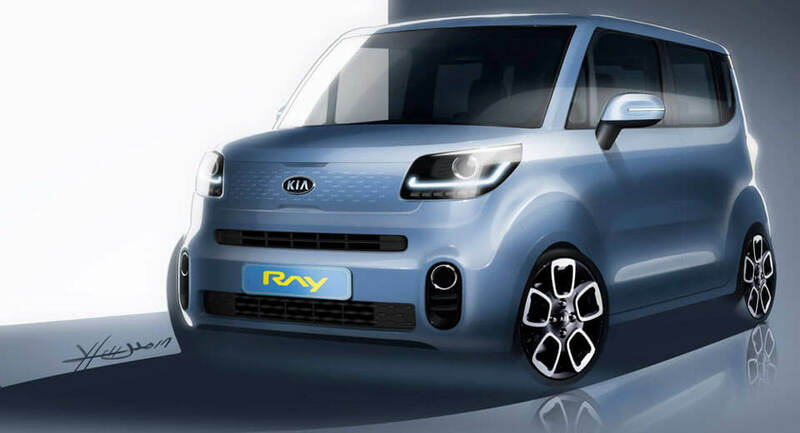 Looks too much like a Daihatsu Materia or Nissan Cube. It has all been done before!